LinkedIn users have had plenty to complain about recently, including customer service and its opt-out social advertising. Ryan Roslansky, director of product management, has apologized for the latter and said LinkedIn will no longer feature members' names or photographs in ads products and services they have recommended. “We could have communicated our intentions -- to provide more value and relevancy to our members -- more clearly,” Roslansky wrote. He may want to reach out to folks like Laurianne McLaughlin, editor-in-chief of InformationWeek. 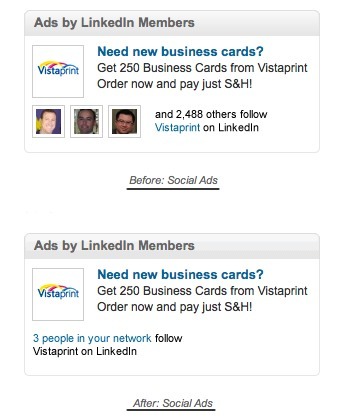 "Just opted out of LinkedIn using my photo in ads. Sheesh. When will social networks learn people don't like their photos in ads?" she tweeted. As Bill DeRouchey, creative director for BankSimple, tweeted, "Every day seems to be an endless whack-a-mole of checking OFF Reduce Your Privacy checkboxes."